Our experienced HETAS registered chimney engineers are fully qualified to supply and fit any solid fuel appliance from traditional free standing stoves to highly contemporary inset convection stoves. Our installation teams are experienced in the fitting of fireplaces so whether you have (or require) an open fire or wood burning stove we can advise you on the correct surround for the perfect finish and supply and fit this to a very high standard. From the initial enquiry through to stove installation and certification, our team will guide you every step of the way to ensure that your design ideas become a reality. 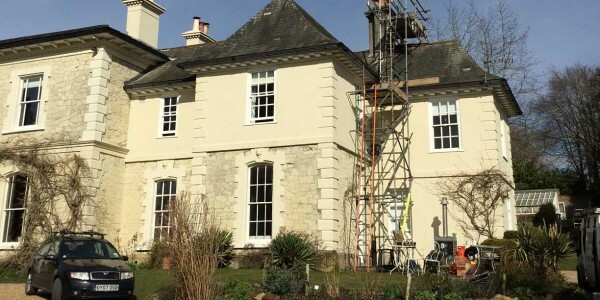 In addition to supply and installation of your stove we can also carry out any reconstruction work, modifications and aesthetic renovations required to the chimney breast and hearth. We pride ourselves on our aftercare and following any stove installation we will show you how to get the best from your appliance. 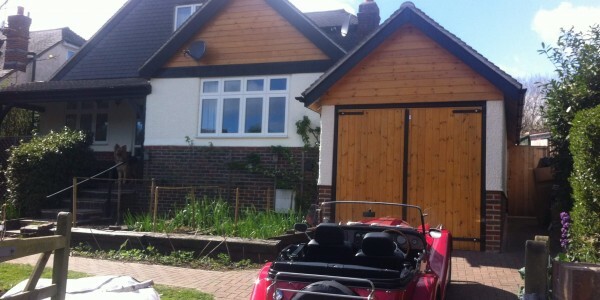 If you are interested to know more about our woodburning stove installations please contact us today. 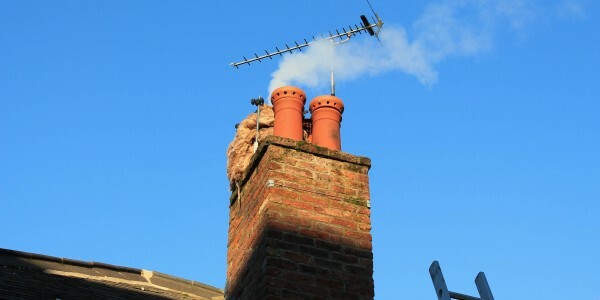 HETAS registered Chimney engineers specialising in wood burning stoves, Chimney lining, tailored fireplaces, CCTV Chimney surveys and reports, Chimney sweeping. Our office is open Monday to Friday with weekend support available at request.